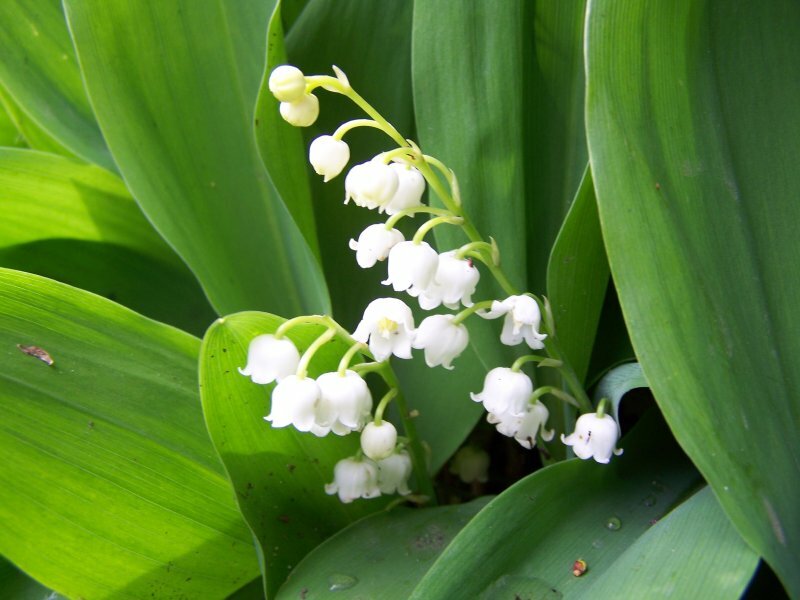 Just in time for May 1st, the lily of the valley is blooming in Monet’s water garden at Giverny. It is a shy flower that likes to hide but its scent betrays it. In France the tradition is to give a sprig of lily of the valley on May 1st to the ones you love to bring them luck. Here is my sprig for you, be lucky all year round!